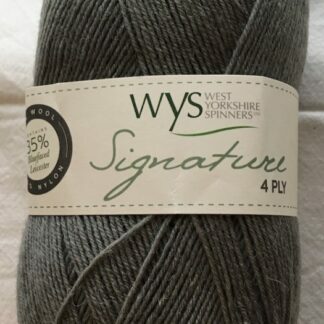 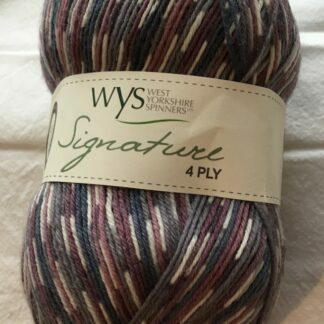 View cart “West Yorkshire Spinners Signature 4ply Owl” has been added to your cart. 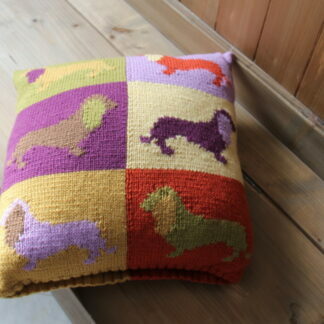 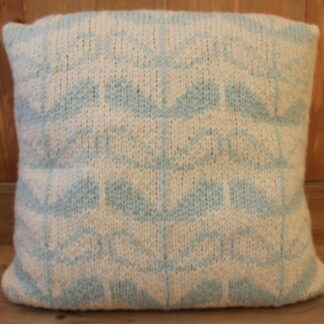 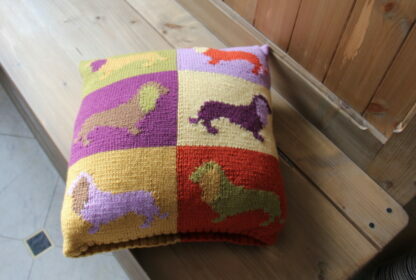 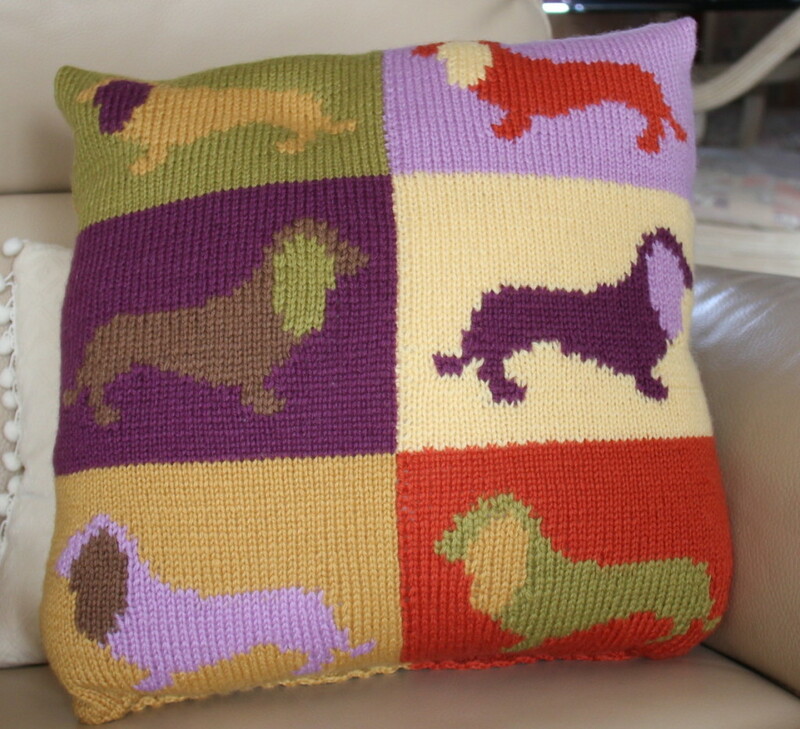 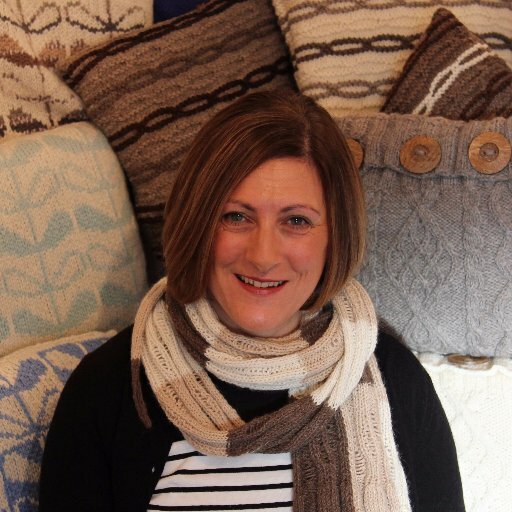 This cushion cover has been designed as a fun and colourful way to try out Intarsia knitting. 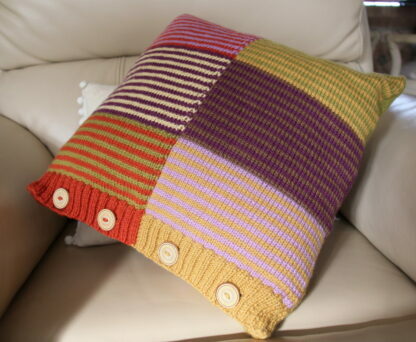 The cushion is knitted all in one piece so all you have to sew are the side seams and I’ve used some lovely complementary buttons to finish it off. 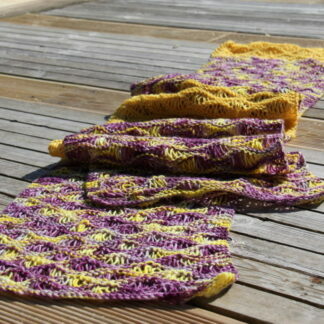 1 pair each of 3mm and 2.75mm knitting needles.